We welcome our supporters organising their own fundraising events but would ask that such ideas are always run past the CSA committee in advance (you never know we may have tried some of these things before). To aid you we have a CSA Events Checklist that you can download here. Please refer to this as you run your event. 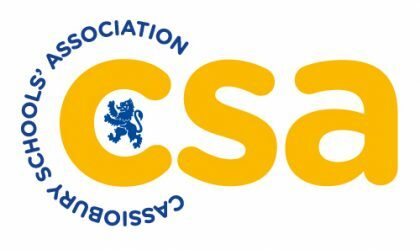 Cassiobury Schools’ Association is a charity (1035040). Registered office: Cassiobury Infant and Junior Schools, Bellmount Wood Avenue, Watford, WD17 3BN. 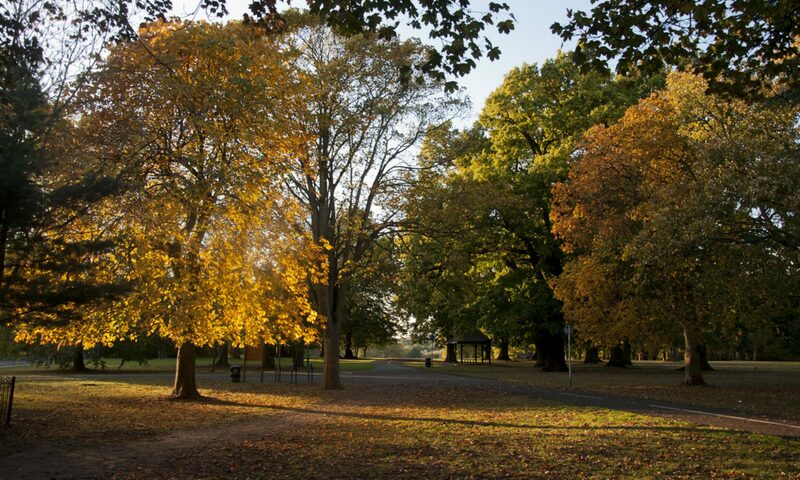 © Cassiobury Schools’ Association 2017. All Rights Reserved.